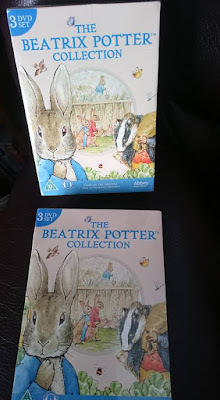 To celebrate 150 years since the birth of Beatrix Potter, there is now a special DVD box set coming out on March 7th and I have one copy to give away to one of you lucky readers! 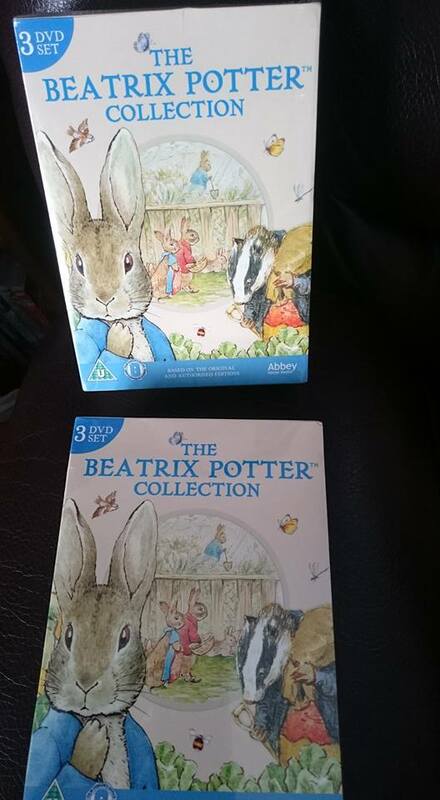 The Beatrix Potter Collection - The World Of Peter Rabbit & Friends [DVD] contains 9 classic episodes from Peter Rabbit and friends on three DVDs. This is a great gift for any Potter fans, young and old, and would make a great change from chocolate for Easter! To be in with a chance to win this boxset simply complete the form below. My favourite character is Squirrel Nutkin! Mr. McGregor, we all know someone like him. 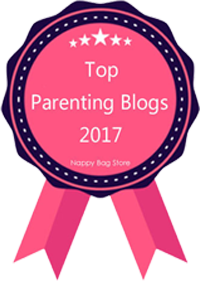 My favourite character is Peter Rabbit. I love the hapless Mr McGregor. Mine is Peter Rabbit as he's always up to something. 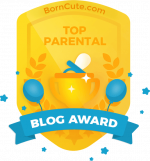 Thanks for the lovely giveaway. Flopsy, Mopsy and Cottontail. The three bunny friends that were always together.